21st century’s dislike for offices in favor of co-workings and home procrastinations (let alone the Brexit effect) will mean that soon Londoners might once again inhabit their hometown, The City, which housed almost 132,734 people in 1851 against 7,375 today. With its wonderful realm of lanes, wards, and skyscrapers it would be certainly an interesting place to live. Or will it turn into a giant Airbnb – like Venice? 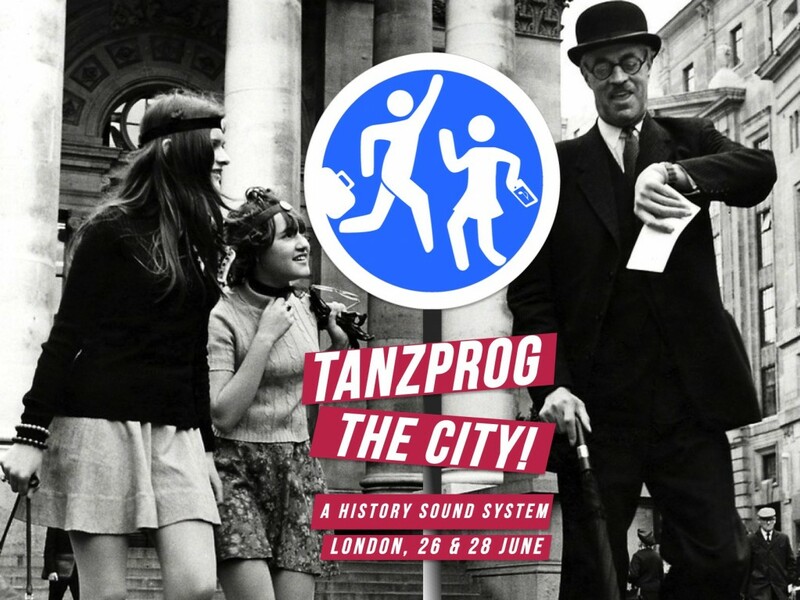 TanzProg invites to discover and meditate over historical and future habitat of one of its crucial areas - the Cornhill, where Londinium had its forum, and which once made London a global economy capital giving birth to the original Lloyds coffee house & The Royal Exchange. TanzProg is a short walking tour with words and music, an after-work cultural aperitivo on the open air. TanzProg is focusing on the minor areas - normally courtyards, back wards, mews, lanes – but with a major historical role. This format was invented by historian and musician Sergey Nikitin, who had previously proposed a discipline Courtyardology* to summarize the global experience of the courtyard and its role in urbanization. Earlier this year, TanzProg had its successful premiere in Moscow’s once glamorous Kutuzovsky prospect with avanguarde artist DJ Holkin; the tour became a hit with 7 sold-out nights nevertheless especially cold winter. 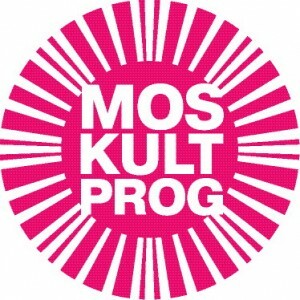 It was featured on TV “Kultura”, and in architectural publications - Architizer & Calvert Journal to name just a few. In June it rocked the Cossack town of Uryupinsk – with crowds of local intelligentsia joining the walk on its crumbling roads. Sergey Nikitin is an urban historian and musician, teaching urban culture and architecture history in the universities of Russia & Italy. He is a creator of VeloNotte international architecture tours & Ballo del Culo annual procession at the Venice carnival. *) Courtyardology (orig. dvorovedenye) is a discipline which studies human habitats and communities from the courtyard perspective. ТАНЦПРОГ В СИТИ - После Москвы и Урюпинска - первый опыт музыкально-урбанистического Москультпрога в историческом ядре Лондона - в Сити и его двориках. Прогулка пройдет по территории бывшего Римского форума и королевской биржи, где в одной из кофеен зародился Ллойдс. На английском языке, ведет историк-урбанист Сергей Никитин. Информация здесь.